Transferring files from Mac to PC can be easily done via an email account. 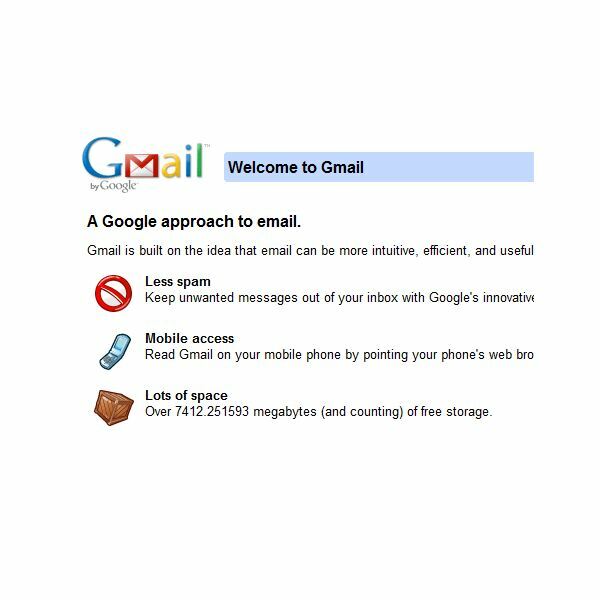 If you have an account such as Gmail, Y! Mail, AOL Mail, etc… they will all work. Before choosing this method to transfer your files, be aware that email transfer should only be done for light amounts of data and files. For example, you do not want to transfer a movie or your entire music library using the email method. It would take too much time, and the transfer would be unreliable. Use the email method of transferring files for light items such as photos and text documents. To transfer data between Mac and PC using an email account, start by logging into the email account on your Mac. Compose a new email, and type your own address in as the recipient. You are going to send an email to yourself. Click the attach button and select the files that you want on your PC. After you have attached all files, click the send button. If you have several files that are uploading slowly, consider sending more than one email, and distributing the attachments among them. Check your email on your PC, and save the attachments. Transferring files from Mac to PC using a blank disc requires a couple of simple steps. In order to use this method of file transfer, your Mac must have a CD/DVD burner. On your Mac, create a new folder on the desktop. Drag any files that you want to transfer to your PC into this folder. After you are finished adding all of your files, insert a blank CD or DVD into your Mac’s optical drive. Double click the folder to open it. Click the gear icon located within folder view to activate the drop down menu. Select the option: Burn "Your folder name here" to disc. Wait for your CD or DVD to burn completely. After it’s done, eject it from your Mac computer. Insert the CD or DVD into your PC’s CD/DVD drive. If Windows does not automatically recognize the disc, you will need to manually find it. Navigate the path Start > Computer. Double click on your computer’s CD/DVD drive to open up files on the CD/DVD. Copy these files to your PC. Method 3: Transfer files using a flash drive or external hard drive. Transferring files using a flash drive or external hard drive is your best bet if you are transferring an overall large amount of data (several gigabytes). A typical DVD can only hold 4.5GB of data. If you are transferring like 16GB of data, you would not want to have to burn 4 DVDs. Use a flash drive or external hard drive instead. These days, flash drives are being manufactured with quite large capacities. You can get flash drives that can hold up 128GB of data! External hard drives can hold almost limitless amounts of data. External HDs range in capacity from around 40GB all the way up to 2TB. Connect your flash drive/external hard drive into an available USB port on your Mac computer. Open up the Disk Utility by navigating the path: Finder > Applications > Utilities > Disk Utility. From within the Disk Utility window, locate your flash drive or external hard drive from the left hand side drives list. Click the erase tab. Select the format MS-DOS (FAT) from the format drop down menu. Type in a name for your drive and click the erase button.Close Disk Utility. Add items to the external hard drive or flash drive by dragging them over the external hard drive/flash drive icon and dropping them in. After you have added all of the files that you want transferred, eject the hard drive or flash drive from your Mac. 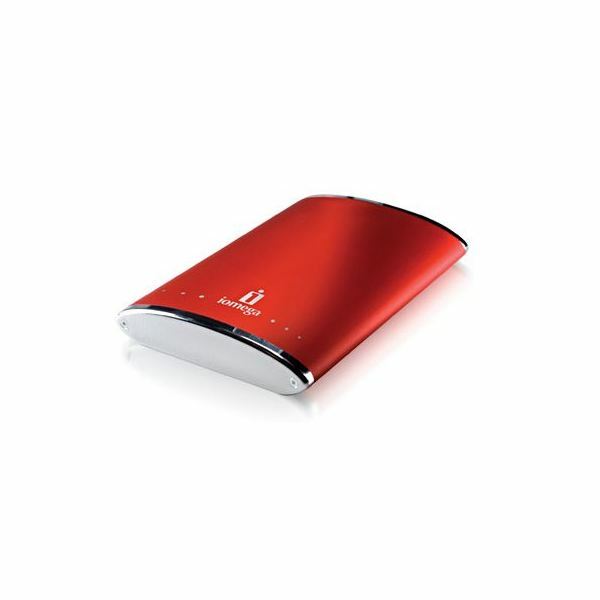 Connect the flash drive/external hard drive to your PC. Copy the files.